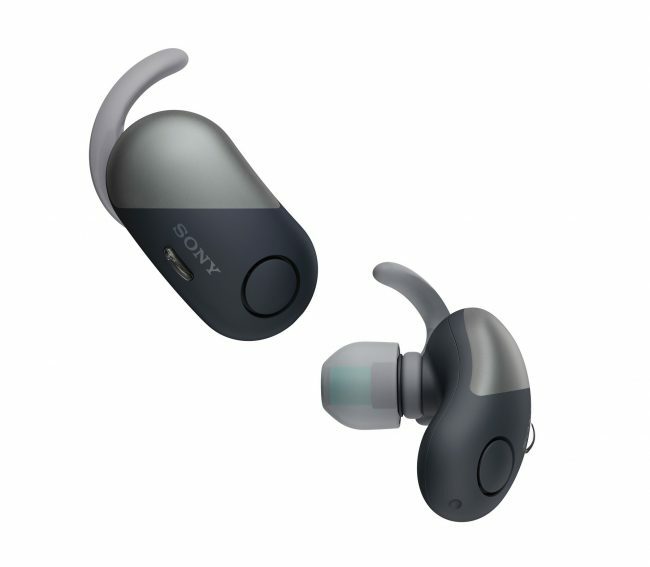 Sony India today launched three new sports wireless headphones for users who are always on the go. These three products are – WF-SP700N, WI-SP600N and the WI-SP500. The WF-SP700N headphones has digital noise cancelling technology to block out the chaos around you for focus on your training and a Splash-proof design. The user can just turn on the Ambient Sound mode to stay aware of the surrounding sounds. 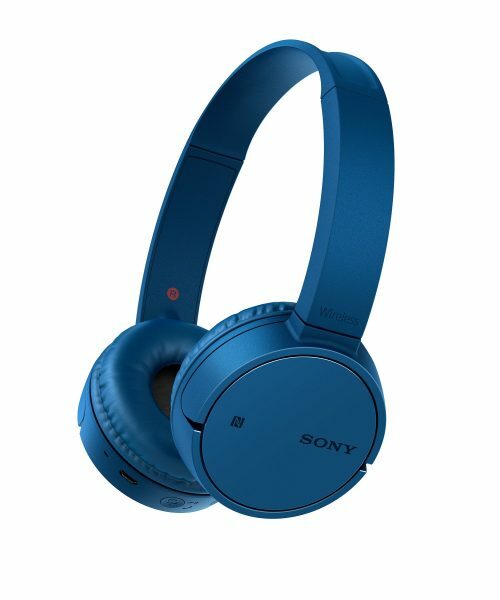 These headphones also offer the famous Sony EXTRA BASS sound feature and with Sony Headphones Connect app, they allows to tailor the EQ settings. The WF-SP700N fit very securely in ears and comes with a compact, one-touch-open charging case and has three hours of battery life plus two additional charges from their case, offering up to nine hours total in between charges. With an IPX4 rating, the WF-SP700N headphones are splash-proof. It can be easily connected to your smartphone via NFC. The WI-SP600N and the WI-SP500 also have the same digital noise cancelling and sound quality technology as the WF-SP700N, plus the same level splash-proof rating and Extra Bass feature. With this pair, one can keep listening for up to approximately 6 hours. Their compact earpieces are connected by a discreet band that sits behind the neck and they feature arc supporters which are based on the ergonomics of the ear, to ensure both flexibility and a secure fit. These headphones have specially-designed, ergonomic and grippy earbuds with rubber dimples. Sony India has also introduced three more models namely WH-CH400, WI-C300 and WH-CH500 headphones.The WH-CH400 and WH-CH500 provides up to 20 hours of continuous, wireless music playback, while the WH-CH300 battery last up to 8 hours. Sony’s new headphones are optimised for the Google Assistant with an update. The assistant can help the user get things done, listen to music, hear the incoming messages, make calls and more. Additionally, both the wireless headphones WH-CH400 and WH-CH500 allows conversation to flow freely with easy hands-free calling owing to its built-in microphone. The WF-SP700N, SP600N, WI-SP5000, WI-C300, WH-CH400 and WH-CH500 will be available across all Sony Center and major electronic stores in India.